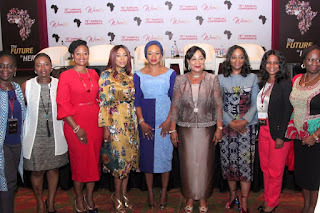 WELCOME TO HOUSE OF LAWOF: Sight and Sound of the Sisterhood awards. 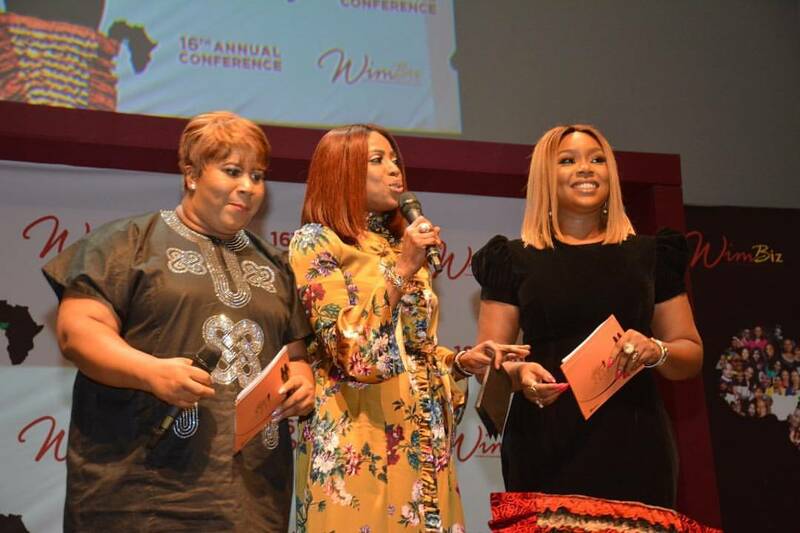 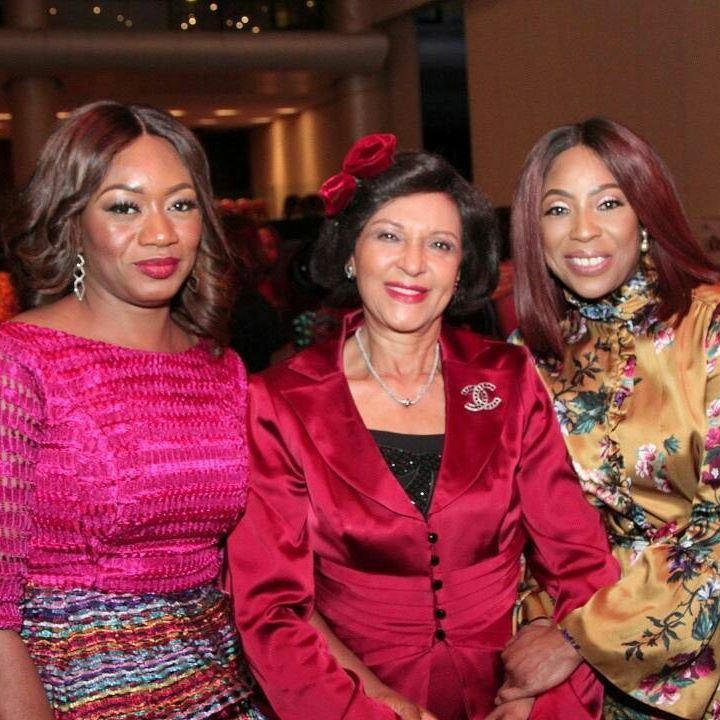 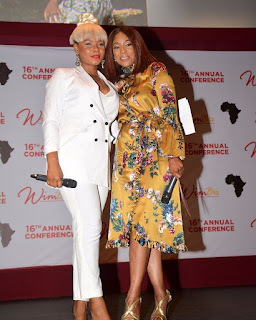 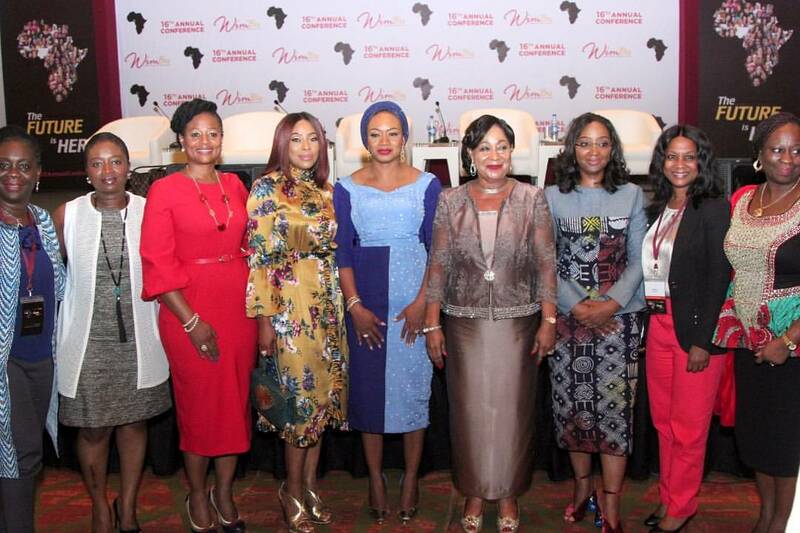 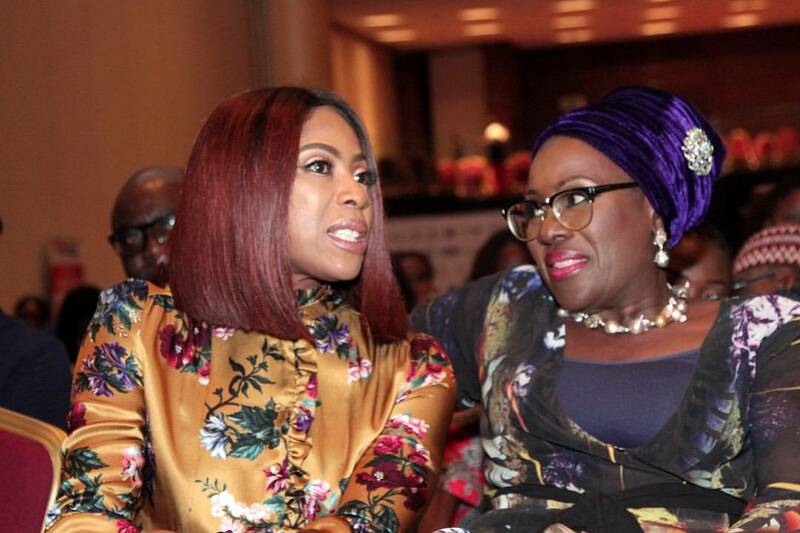 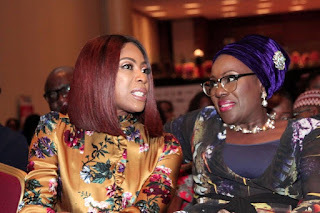 The chairperson Women In Business (WIMBIZ) Aisha Ahmad, Lady Maiden Alex -Ibru and Mo Abudu the CEO of Ebony Live TV at the sisterhood awards last night in Lagos. 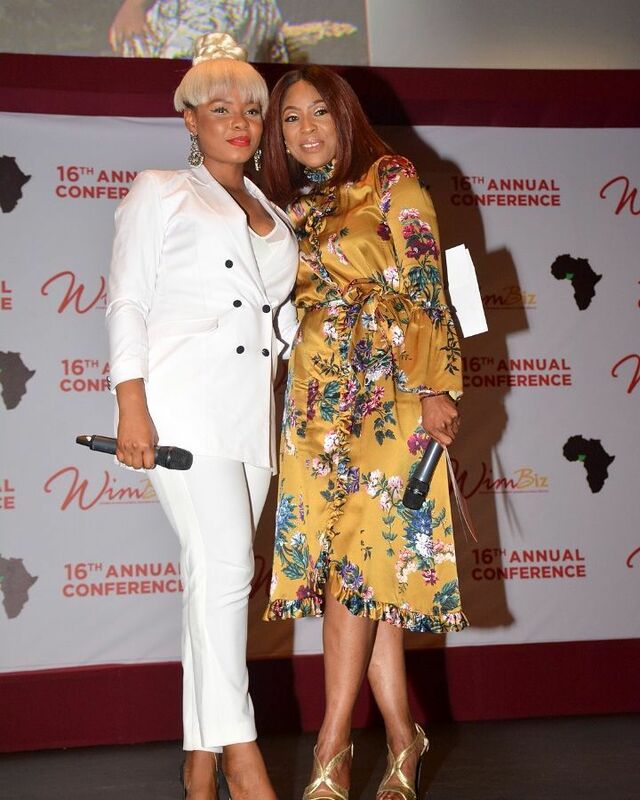 More pictures after the cut.